Wildbud was started with the intention to not only create beautiful things, but to create with others. To cultivate a sense of camaraderie, inclusion, and friendship between strangers. To grow within ourselves and among our neighbors. We seek to create moments that allow just that. Check in with us to hear about our next gathering. 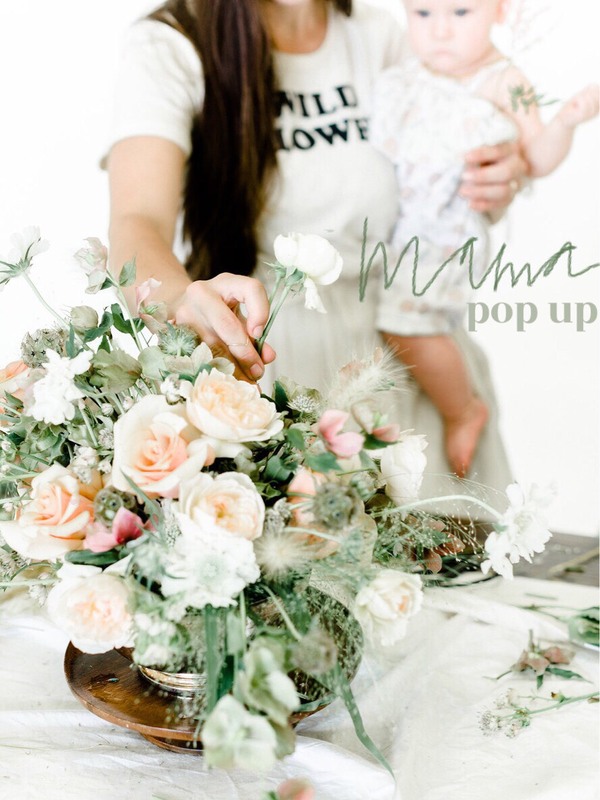 Please stop by our Mama's Day Pop Up happening downtown Sonora outside of the Remax Gold Courtyard. We will be offering a stem bar to make your own bouquet or just grab some favorite blooms. 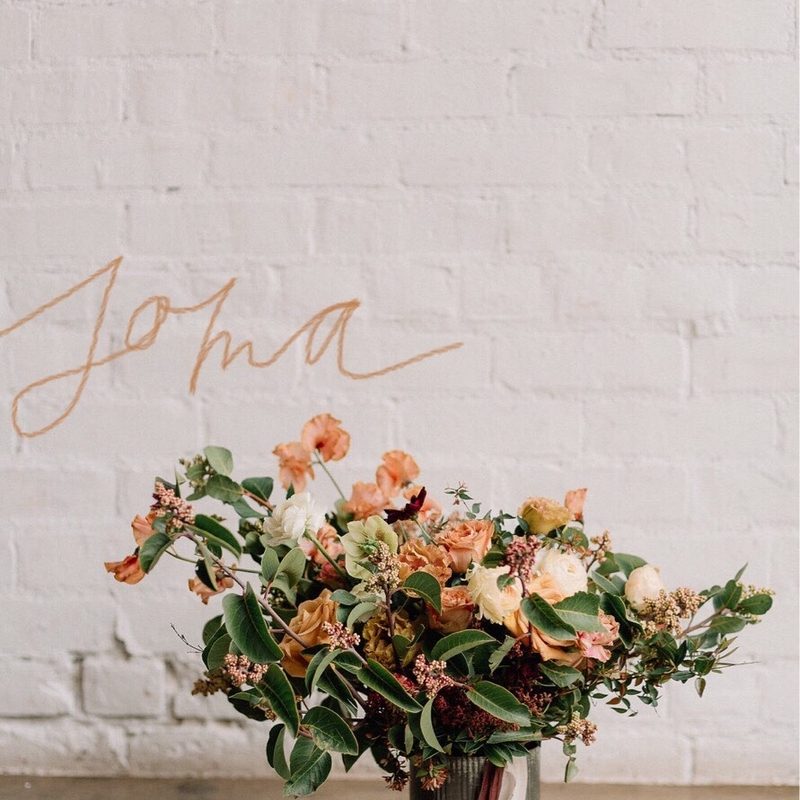 We will also have hand lettered cards to go with each bloom to make your Mama feel extra special. We will also be out for Second Saturday Art Night in Downtown Sonora later Saturday Night (12th) - More details to come! Come get your morning work out at Soma Fitness, downtown Sonora! We will be there with a stem bar setup for you to take home some floral goodies to enjoy. Can't wait to see all you beauties! We had the lovely opportunity to be included as a vendor for this amazing senior project by Haviland Stewart. The proceeds went to an organization called Giving it Back to Kids and it was truly an amazing event curated and planned by Haviland. We love how special and lovely our community in this county is. Please stop by our Love Day Pop Up happening downtown Sonora in the Remax Gold Courtyard. We will be offering $25 bouquets wrapped nice and neat for your sweet pea! Can't wait to see you there. We (Chey and Lis) got the gumption to host an impromptu holiday wreath workshop before the holidays. We foraged all the product from our small town and our tremendous foothills. There were donuts, coffee, christmas tunes, and laughs among new friends. We were so fortunate to create with them. Our first ever community workshop was "Wink", a calligraphy class. It was our joy. There's nothing quite like watching a group of strangers learn something new and get a little closer at the same time. Check back in for our second Wink, coming at you later this year. A big thank you to The Bridal Loft for hosting in their gorgeous space.